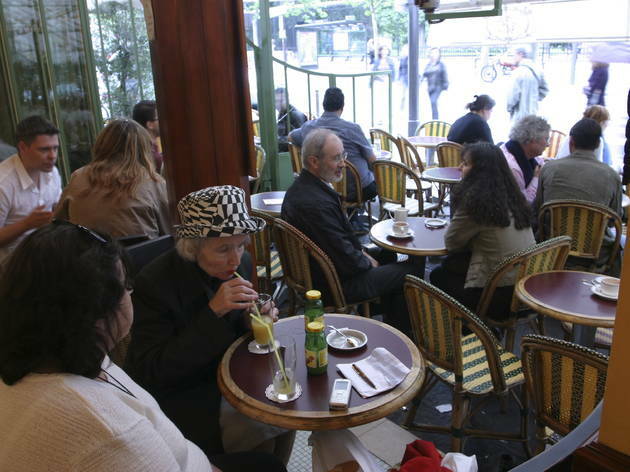 Tucked away almost entirely out of sight on a paved courtyard off the Rue Faubourg Saint-Denis, chic restaurant, Brasserie Flo, is well worth hunting down. Here, under a shielding porch, you’ll find a world in which time has stood still. It comes as something of a surprise to find that Brasserie Flo is much less inspired by Parisian brasseries of years gone by than by the beer hall of the Alsace region, but for many years its interesting and beautiful combination of French and German dishes has delighted diners and drinkers. 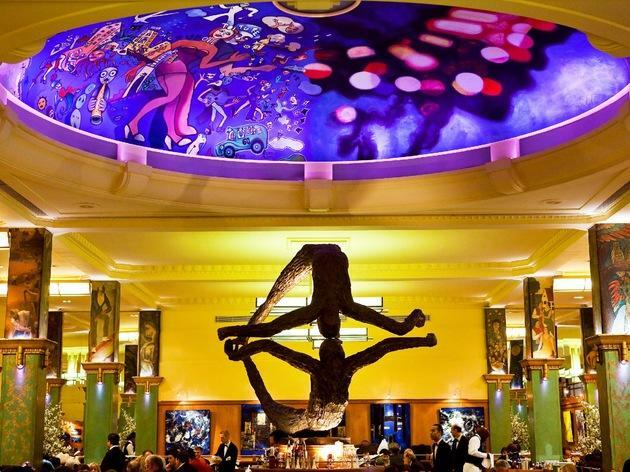 Equally surprising perhaps is Brasserie Flo’s very modern menu which seeks out the best international combinations to produce a creative selection of dishes with just a hint of classicism. 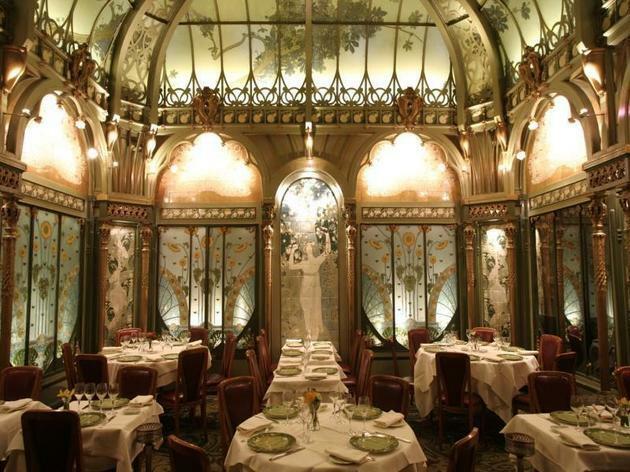 Undoubtedly one of Paris’ most beautiful restaurants, Brasserie Julien is filled with fabulous Art Nouveau charm. From the sensuous curves of the doors to the grandly carved mirrors, the spectacular muted jewel colours of the painstakingly painted walls to the mahogany topped bar and the wonderfully detailed mosaic floor, Brasserie Julien is a study in typically Parisian design. 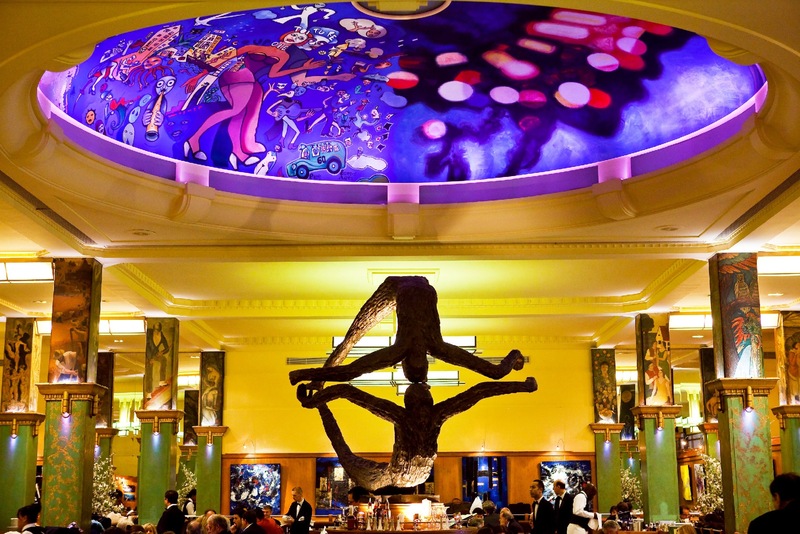 Harking back to a time long gone, this restaurant takes diners on a journey to the city’s heyday – one of jazz music, Hemingway, Dali and Picasso. 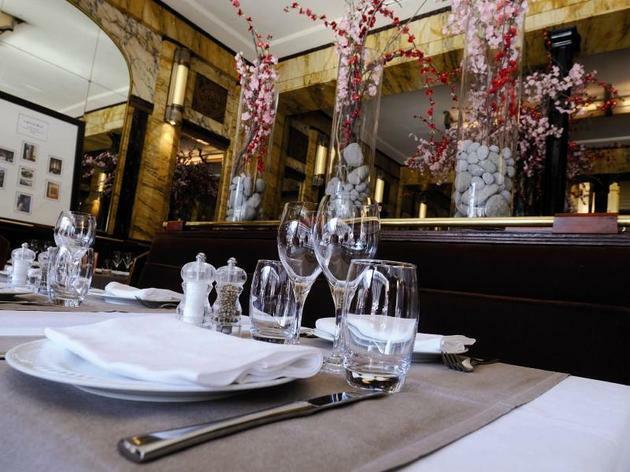 It seems only fitting then that Brasserie Julien’s kitchen produces elegant food typical of Parisian style and flavour but with a modern, creative twist of international inspiration. Bofinger draws big crowds for its authentic art nouveau setting and its brasserie atmosphere. Downstairs is the prettiest place in which to eat, but the upstairs room is air-conditioned. An à la carte selection might start with plump, garlicky escargots or a well-made langoustine terrine, followed by an intensely seasoned salmon tartare, a generous (if unremarkable) cod steak, or calf's liver accompanied by cooked melon. Alternatively, you could have the foolproof brasserie meal of oysters and fillet steak, followed by a pungent plate of munster cheese and bowl of cumin, washed down by the fine Gigondas at €35.50 a bottle. 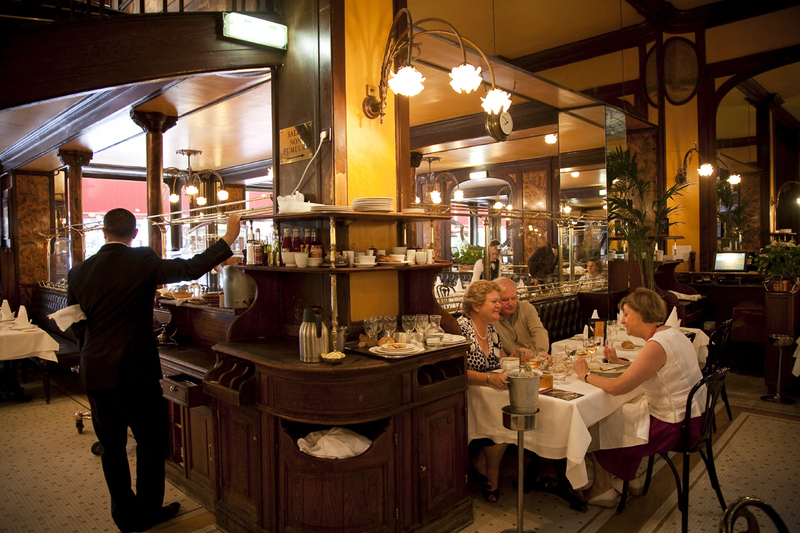 This charming and historic brasserie from the 1930's grew out of a foodstall owned by one Robert Jenny, a native of Strasbourg. 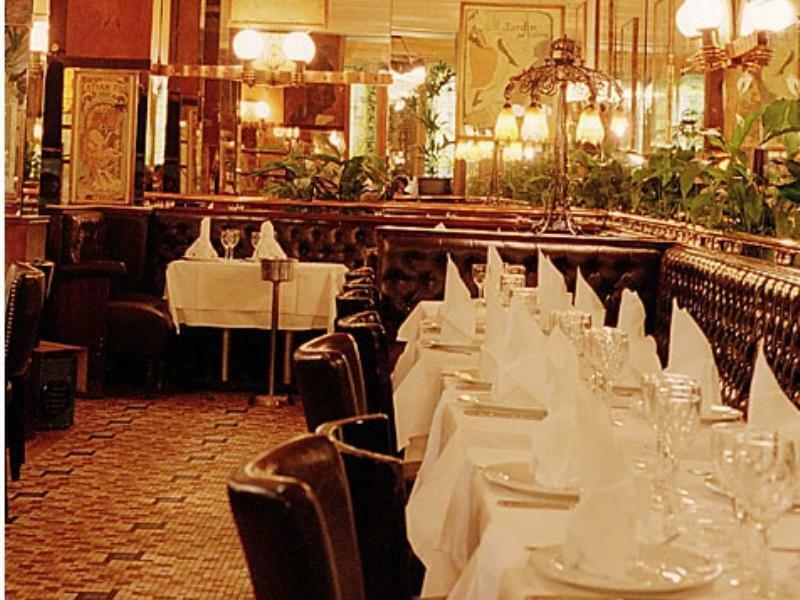 Decorated with lovely marquetry and panelling, light bright windows, scarlet banquettes and antique details, Chez Jenny still offers the best of Alsatian cuisine to a loyal and ravenous clientele served by waitresses in regional costume. Try dishes like starter of Alsatian cervelas sausage in ravigote with warm potatoes, main course of roasted pork caramelised with honey on superb sauerkraut, and pudding of poached pears with pear sorbet and eau de vie. 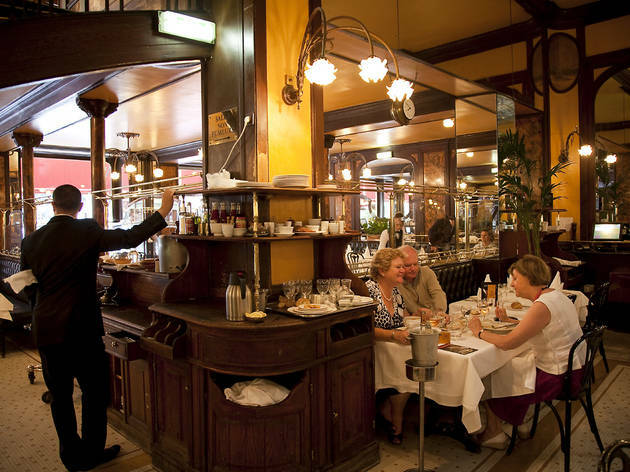 Standing across the street from the international Gare du Nord, Terminus Nord – the epitome of the dream Parisian restaurant - welcomes visitors to the City of Light. 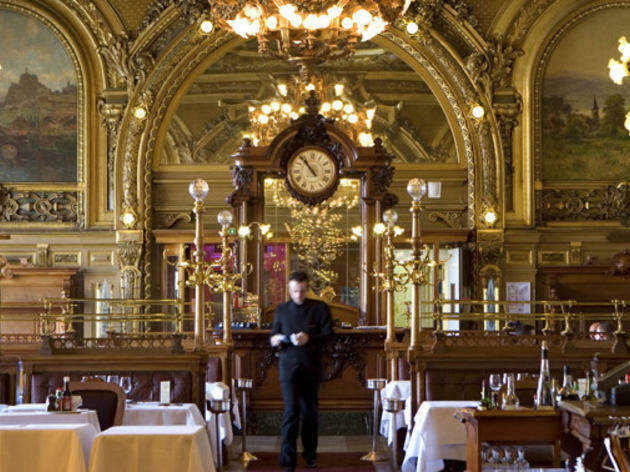 Soaring decorative ceilings, deco style chandeliers, Mucha style prints and colourful stained glass give Terminus Nord that typically Art Nouveau style which will in turns charm and intrigue. 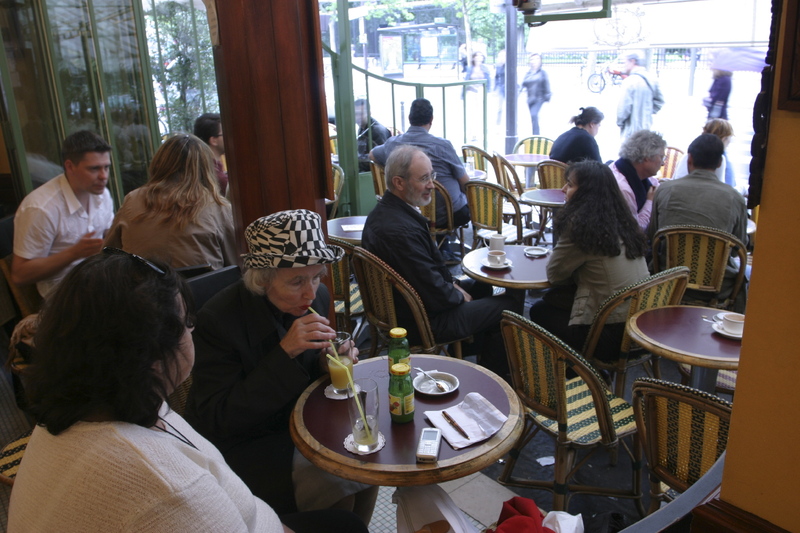 Here a bustling, vibrant crowd of locals and visitors, businessmen and tourists come together to enjoy a typically French brasserie menu with Parisian style woven in to country and coastal dishes by head chef Pascal Boulogne. 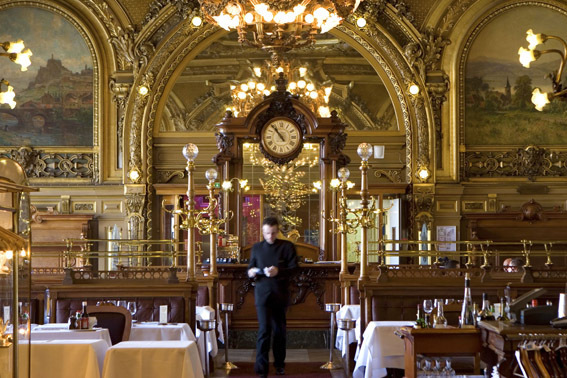 An introduction to French design and cuisine accompanied by fine regional wines, Terminus Nord is the ultimate Parisian experience. 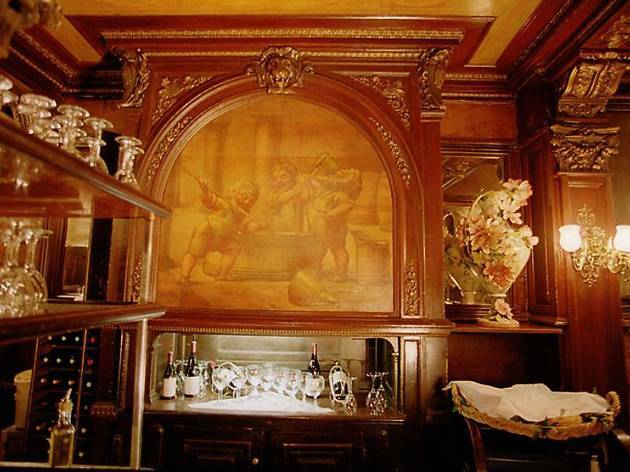 This listed dining room - with vintage frescoes and big oak benches - exudes a grand air of expectation. 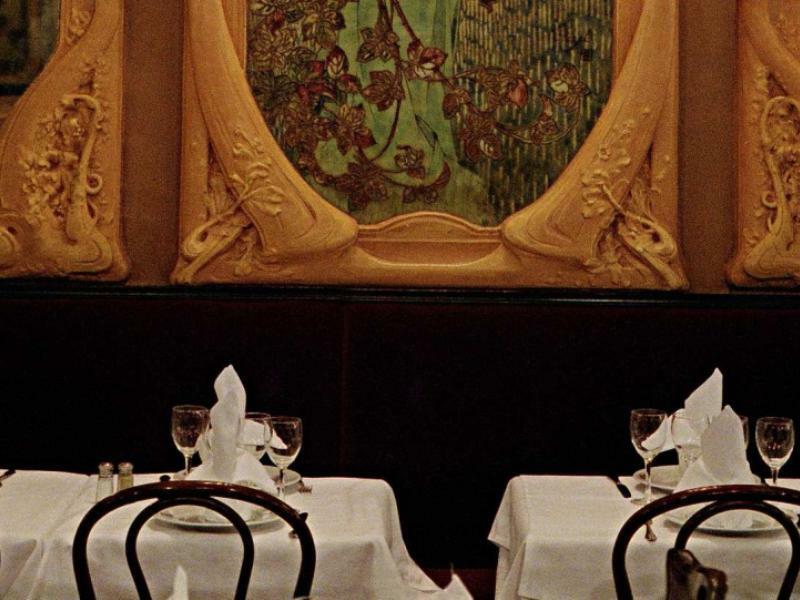 Don't expect cutting-edge cooking, but rather fine renderings of French classics. Lobster served on walnut oil-dressed salad leaves is a generous, beautifully prepared starter, as is the pistachio-studded saucisson de Lyon with a warm salad of small ratte potatoes. Mains of veal chop topped with a cap of cheese, and sandre (pike-perch) with a 'risotto' of crozettes are also pleasant. A few reasonably priced wines would be welcome.